Haven't been update this site and forum for awhile, been really busy with some real life projects. we design some prototype and encountered trouble trying to verify the design with real life parts. Then we think about 3d print our design. 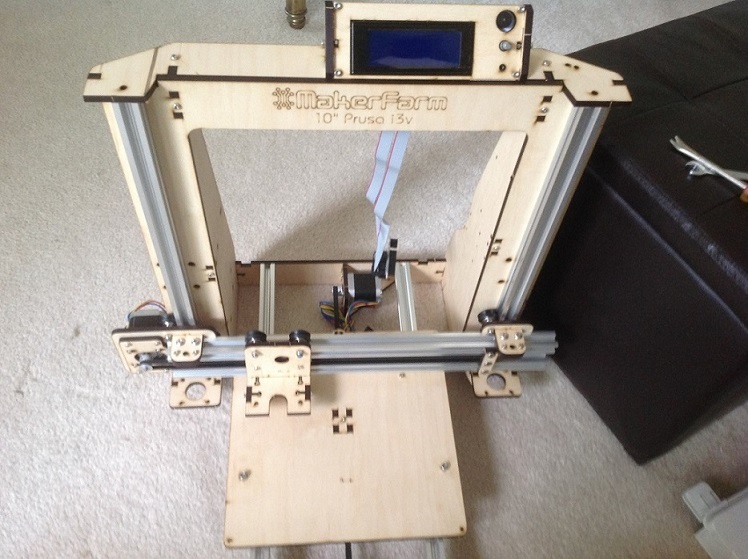 After the parts from shapeways.com turned to be unusable, to avoid wasting more money with prints to order method, We decide to buy our own 3D printer. 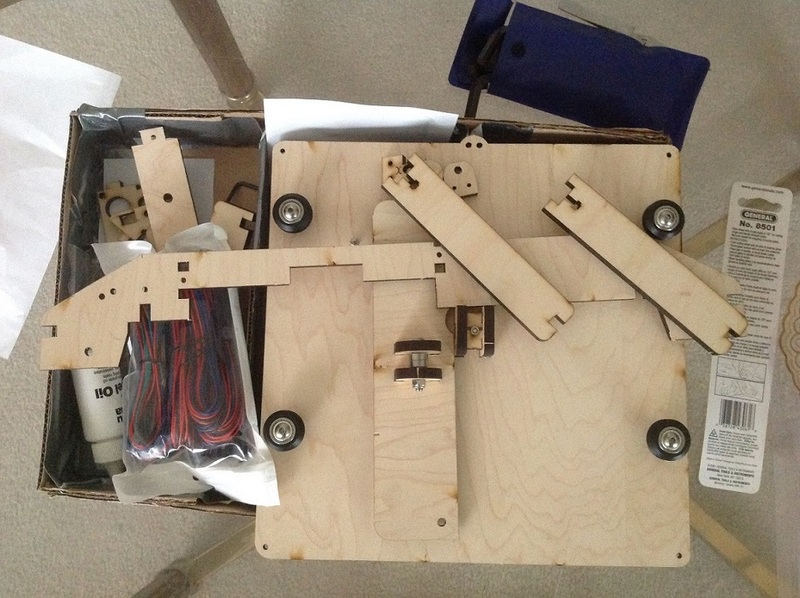 Oreo said he's been researching the RepRap 3D printers for awhile, so we go ahead and ordered a do it yourself 3D printer kit. 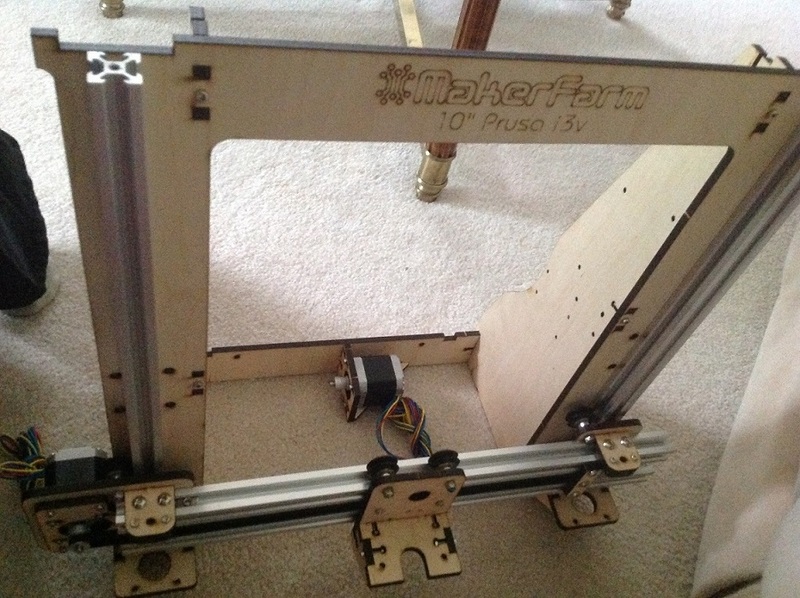 Our first 3D printer is a Makerfarm Prusa 10". Which cost about $700 after adding up the cost of external power source. 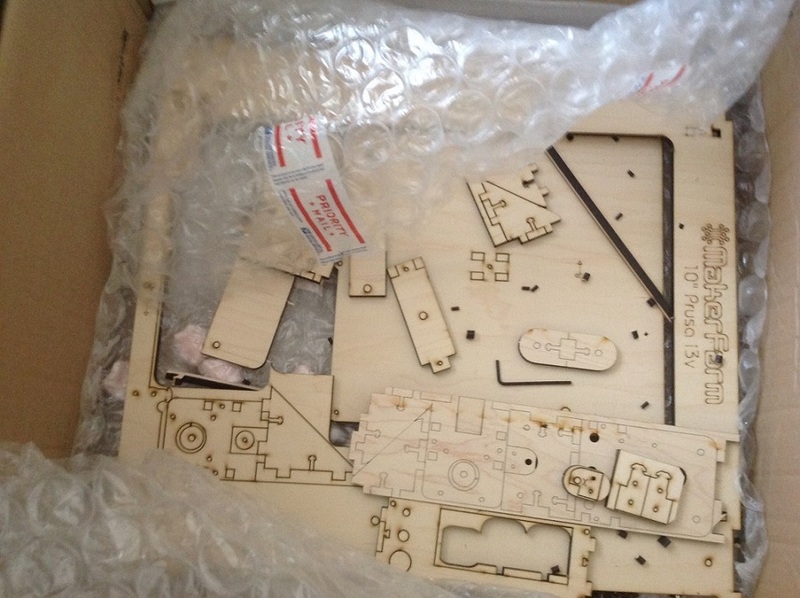 Here our battle with 3D printer begin, a journey full of joy as well as sadness. 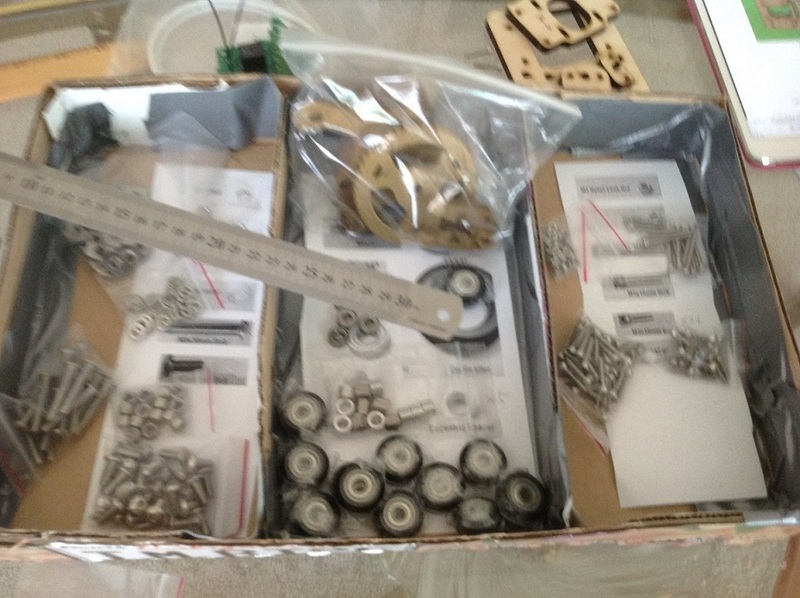 Assorted the small parts into a divided cardboard box.